As your account grows you may find it more difficult to keep a track on everything that's going on! 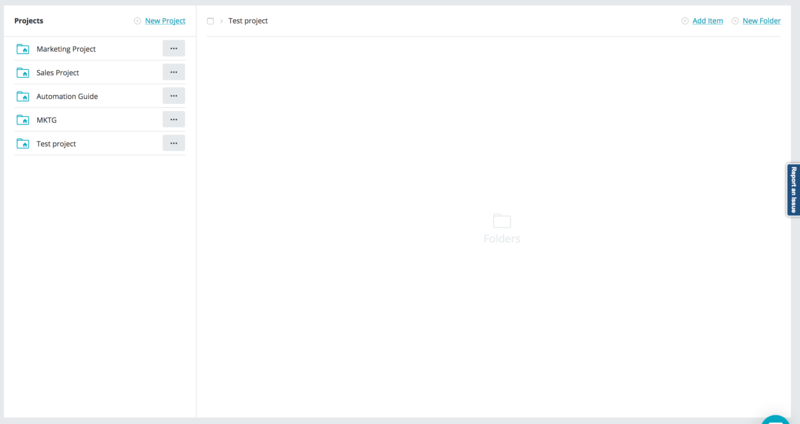 To help, we developed a handy feature called 'Projects' where you can group folders into a single workspace. 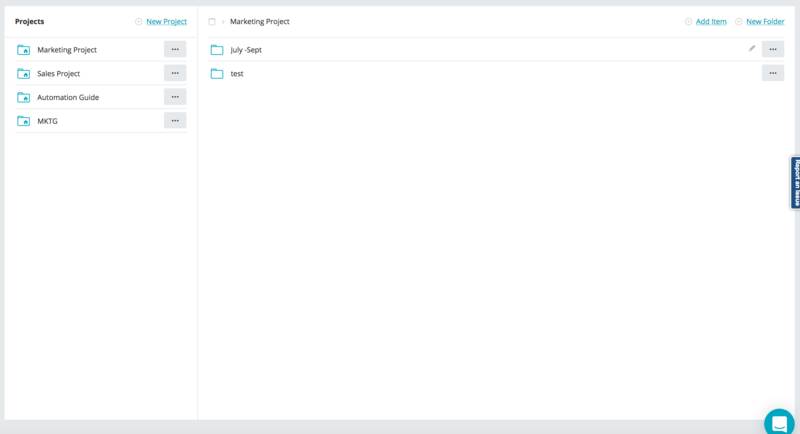 You can add items from anywhere in the application, and create project folders. 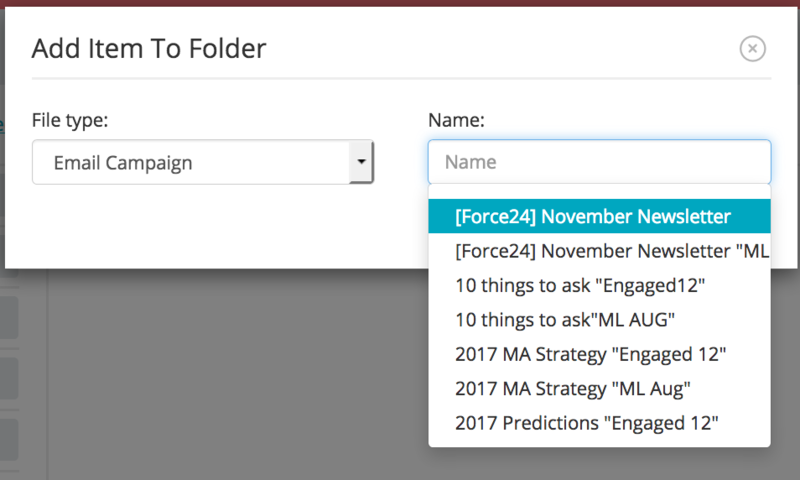 To keep people informed with what you have done, you also have the ability to make a note that lives alongside your project, and your project sub folders. 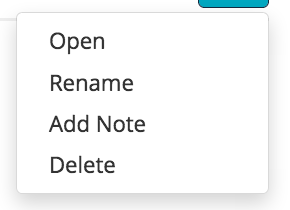 To use this feature, click 'Add Note'. Once the note opens you may type away, or copy into the notes any useful information. No need to hit save, as the note will save automatically for you when you exit. To move on, click the 'X' in the top right hand corner. To move an item or a folder to somewhere new. Once you have found a new home for the item you may click 'Move Here' for the items to be moved to your new destination. Add items from other areas of the application. 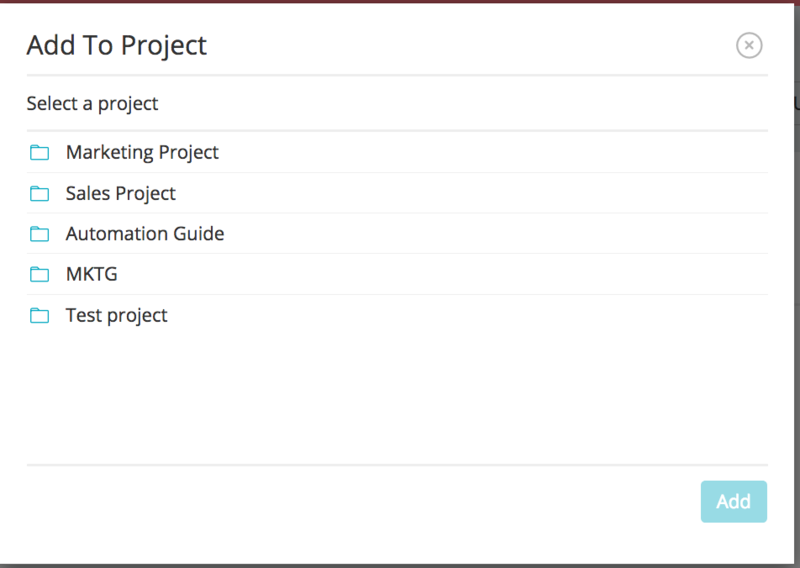 To add an item to a project simply click Add to Project, the Add to Project box will open at your project list. Select the project you would like to add your item to. 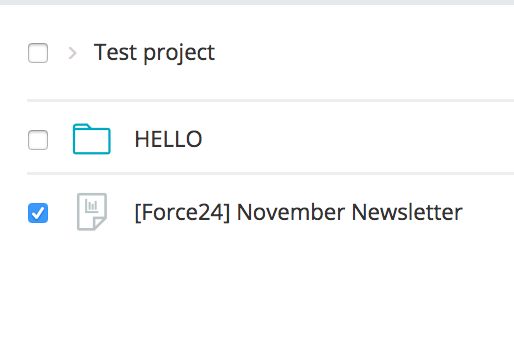 You may navigate to the folder you wish to add your item or use the New Folder option to build a new folder within the project. 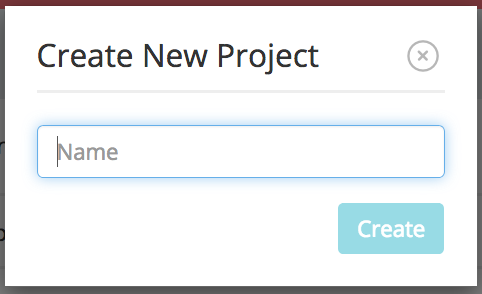 This option will perform a search of your projects and find the item in your projects. If the item is not in any project it will inform you and allow you to add the item to a project by clicking the Add to Project button. 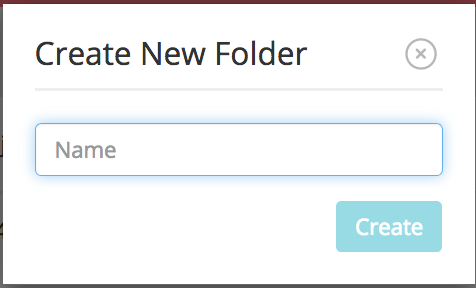 If the item is saved within a project it will tell you which project and folders it lived in. 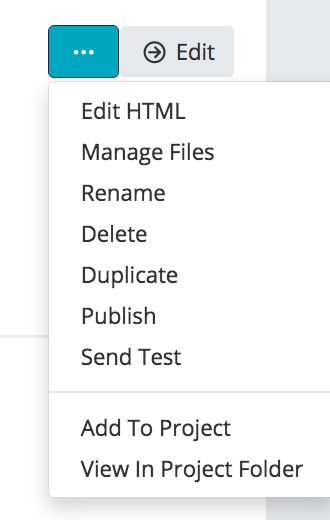 You can click the location to see the item in the project along with the other items in the folder. If you get stuck, feel free to contact your Force24 account manager and they will be able to talk you through.